As coders, we spend our working lives looking at code. We want that code displayed legibly and beautifully. One tool that is supposed to help here is ‘syntax highlighting.’ Text editors, web viewers, and command-line tools do it. 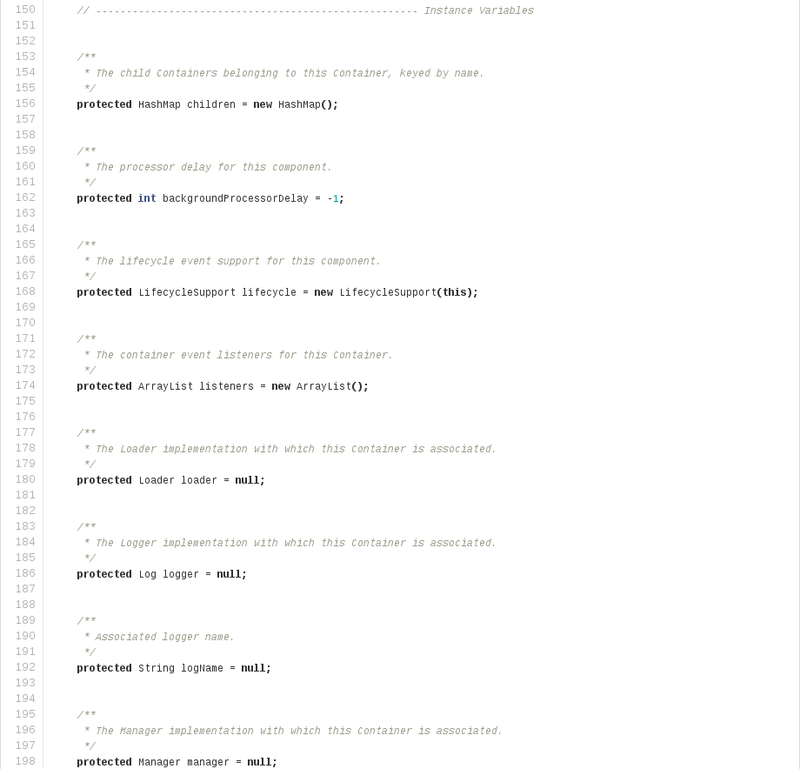 We’re so used to syntax highlighting that it can be jarring to then look at the code in uniform black-on-white. But what things should we color, and with what colors? This decision initially seems superficial. But the syntax highlighting that we choose makes important value judgments about our code. Some dubious ideas are implicit in those color themes, and those dubious ideas are perpetuated by the continued use of those themes. In this post, I take two of those dubious ideas, show how our syntax highlighters reinforce those ideas, and suggest how to change them. Now, what would happen if we were to use my suggested color theme for those comments? It’s going to be ugly, right? The few important comments that remain no longer get lost. And we simultaneously made the code shorter. 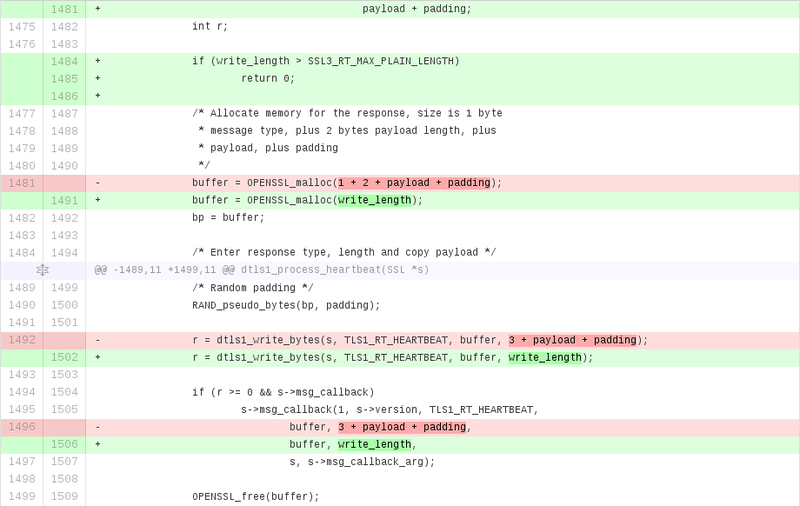 127 lines reduced to 21 lines: an 83% line reduction! 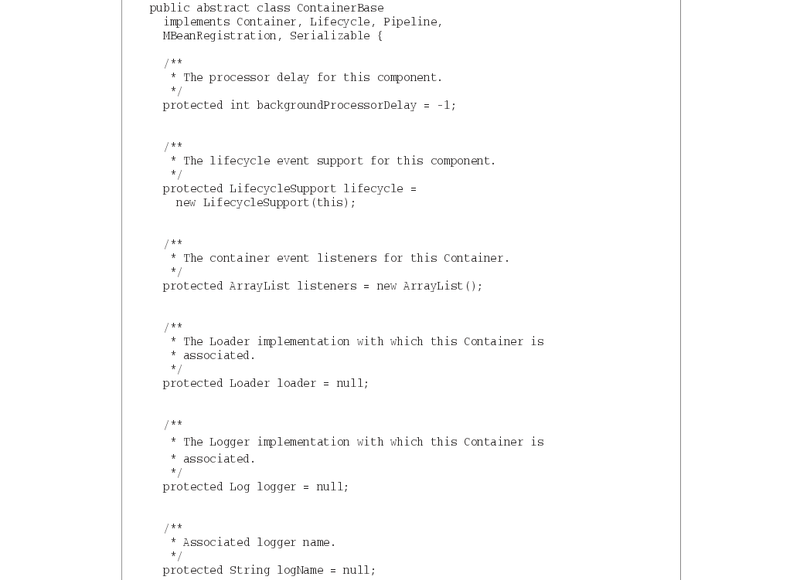 Our syntax highlighters validate the Javadoc comments-everywhere philosophy that we wish to eradicate, and punish those who attempt to write clean code. 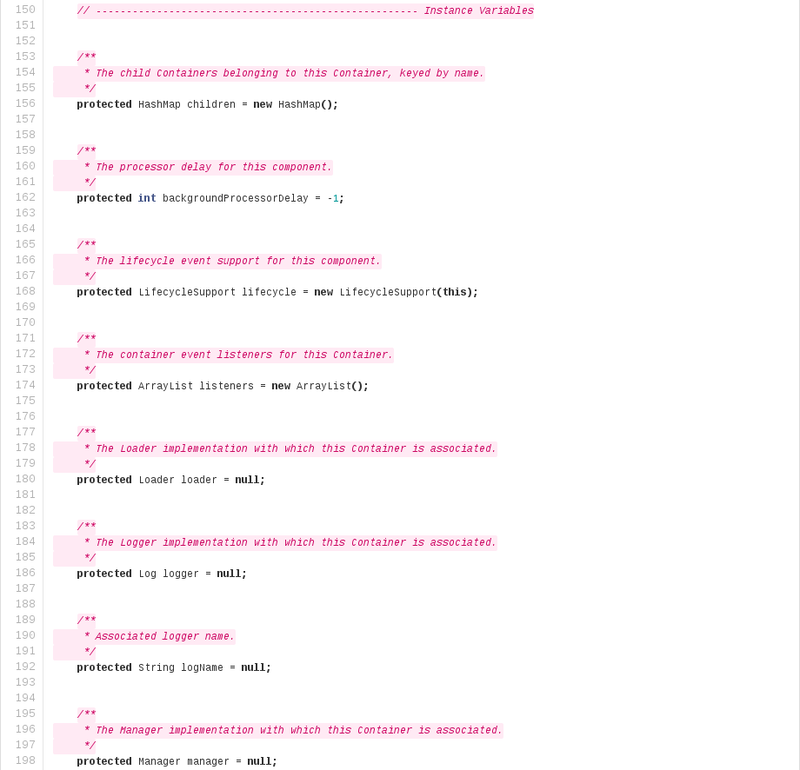 I believe our commenting would be better if we changed our syntax highlighters to reward such good behavior. Notice anything? That’s right: it’s in color! In GitHub’s diff viewer, and in every other diff viewer in the world, a red line is one that was deleted, and a green line is one that was added. 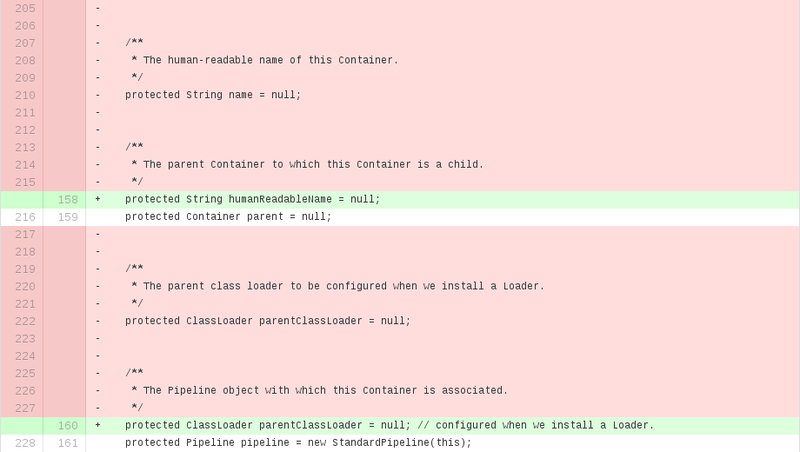 As a consequence, most of the commit in which I removed those comments shows up in red. I shouldn’t need to tell you that red and green have another important meaning: red means bad and green means good. This association is cross-cultural, probably universal, and probably as old as the hills: red as blood, green as grass. [Edit: chucker23n, kens, and other commenters point out that this association isn’t so universal after all; however I suspect it’s fairly universal in programmer and web culture.] Danger is red; safety is green. Errors are red; successes are green. But we all know, and we’ve all known for a long time, that less is more. ‘The best code is no code at all.’ ‘I have made this function so long only because I did not have the time to make it shorter.’ More code equals more bugs. Following Heartbleed, we’ve taken great pleasure watching the OpenBSD team obliterate entire portions of OpenSSL for the greater good. Why, then, are we psychologically rewarding additions with green, and punishing deletions with red? Shouldn’t we be doing the exact opposite? 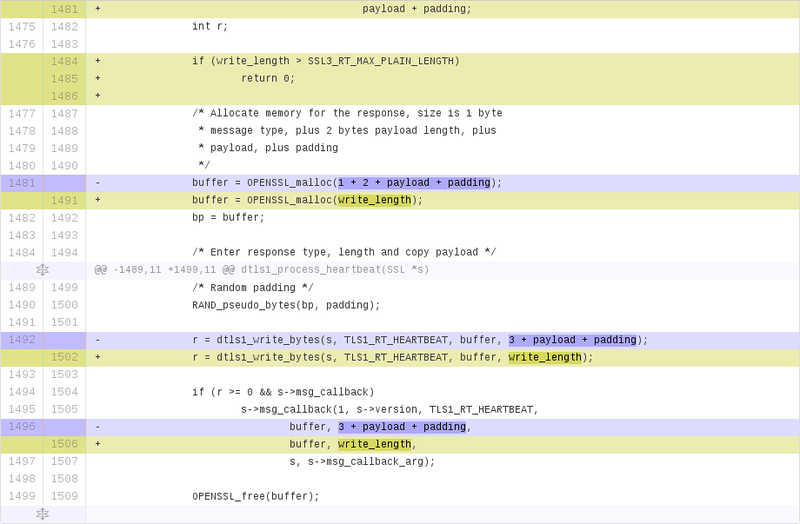 I believe the reason for this strange color scheme is the lack of a revision control system. Back in the dark ages of programming, we didn’t use them. We edited files on disk, and that was that. In that environment, a deletion is dangerous. If you decide you want it again after you delete it, well, that’s tough. In contrast, insertions were comparatively danger-free: if you want to undo that insertion, you just remove it again. Outside of writing code, we are still faced with this dilemma today. Are you sure you want to empty that recycle bin? Do you really want to delete those rows from that table? Careful with that ‘rm -rf’! In a world without revision control, deletion should be red and insertion should be green. Perhaps it’s not as pretty, but it’s more usable. [Edit: quite a few people disagree. I suggest it would take some time to retrain your eye.] The colors are now purely semantic. Neither blue nor olive have any strong associations with value, but they’re clearly distinct. They distinguish between insertions and deletions, and nothing more. So, our existing diff viewers make value judgments where they shouldn’t, and what’s worse, they make inverse value judgments. We could improve our review processes at a stroke by changing the highlighting colors that they use. I have identified two important kinds of value judgment - important vs. unimportant, and success vs. failure. I have showed how these judgments are made by our existing code highlighting themes: comments are hidden as unimportant, and deletions are displayed as errors. These judgments intrude on and influence our own thoughts and judgments. Further, I demonstrate that the judgments made by our existing color themes are the polar opposite of those that we wish to convey: comments are important, and deletion is neither dangerous nor improper. I suggest historical explanations for our current situation, and show that rectifying it is actually extremely easy. Evan Brooks’ article ‘Coding in Color’ and Linus Åkesson’s article ‘A case against syntax highlighting’ both suggest ideas for semantic highlighting over syntactic highlighting.